I never gave up on them. (It’s about) treating them with the compassion and professionalism of how I want to be treated. 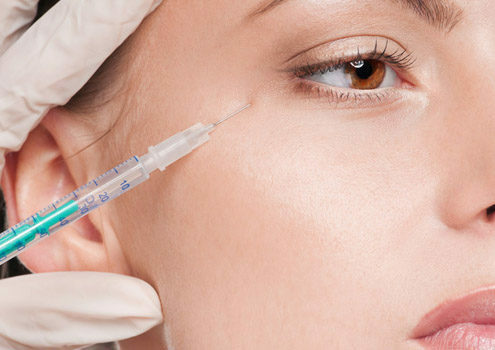 Is BOTOX Cosmetic right for you? 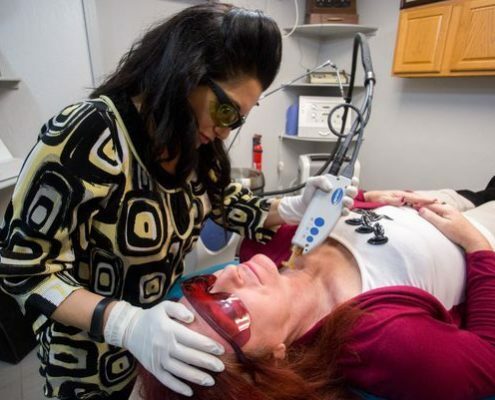 It’s all about freedom of expression… You’ve probably heard a lot about BOTOX Cosmetic. It’s been in the news, in fashion, health, and beauty magazines, and on TV. https://senzapelo.com/wp-content/uploads/2016/10/botox.jpg 350 640 admin https://senzapelo.com//wp-content/uploads/2017/11/Senza-Pelo-Med-Spa-Logo.jpg admin2016-10-21 10:18:562017-11-17 04:35:07Is BOTOX Cosmetic right for you? 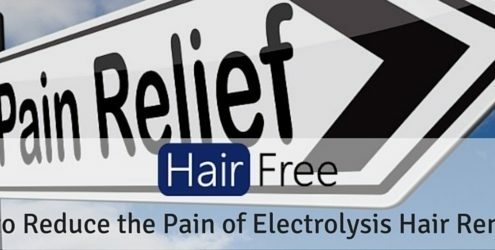 Anyone who has plucked an eyebrow knows that it can be painful, and depending on pain tolerances, hair removal can feel like a slight sting or completely unbearable. 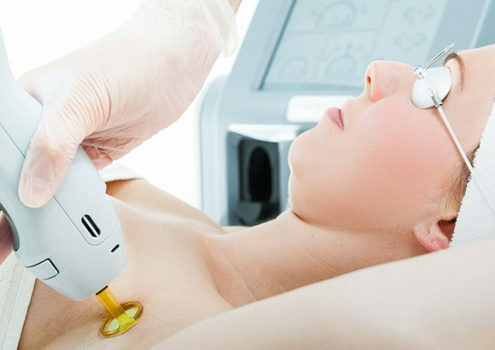 More than 30 years experience in electrolysis permanent hair removal and 12 years expertise in laser hair removal in Phoenix AZ.